Home ⁄ Posts Tagged "Time Management"
These past 2 months have been a whirlwind of activity. Stretching time between freelancing, volunteering, and trying to get things around the house organized has not been an easy task. Even now I find myself behind on tasks that should be done. I work a full-time job Monday – Friday and have slightly odd hours at that (6:30/7a-3p), so trying to shove everything else into the few hours in the evening and on weekends can be a bit crazy. I’ve stepped away from my normal routine of Time Management recently, but I am pulling myself together and getting back on track. 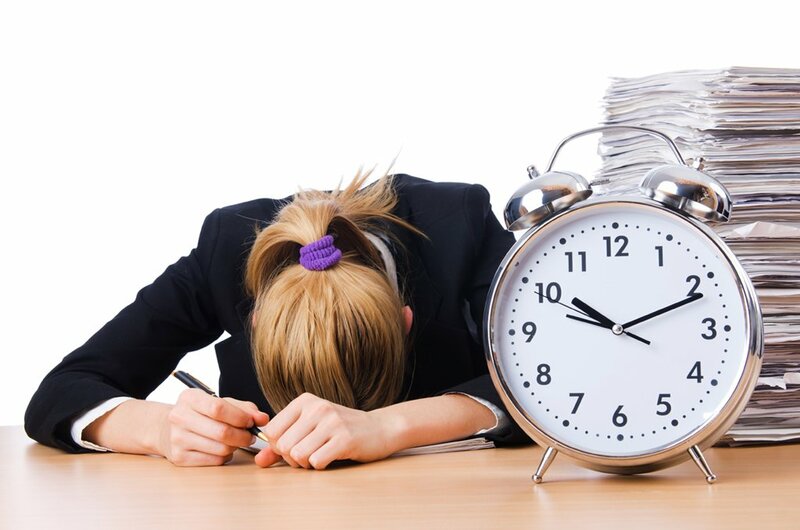 I can tell you, not managing your time can kill your to do list quickly. So, I am going to share some of the knowledge I’ve learned over the years when dealing with a lot of things to do, and putting them together in a way to maximize your time. No, I am not going to sell you some system that you MUST BUY in order to get a handle on your time. I’ve been there and though it may work for some, I prefer setting up my own system (FREE!) and tailoring it to my specific needs.